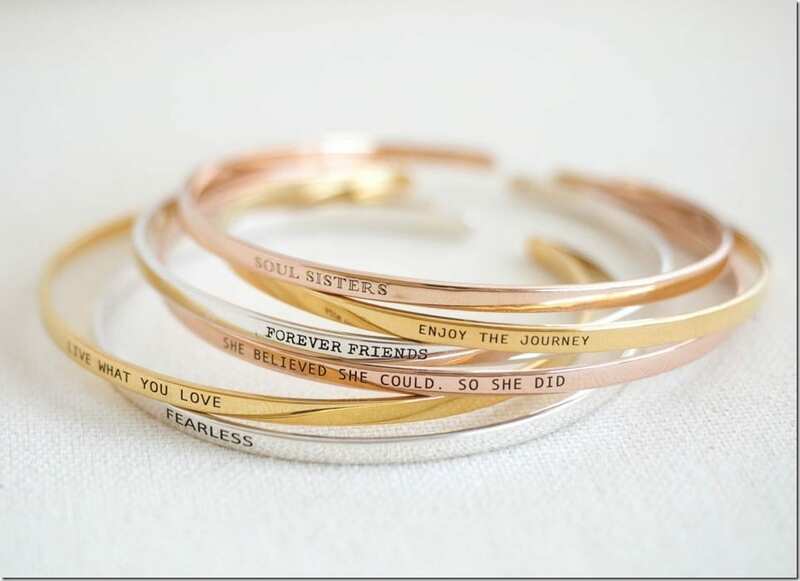 Gems to remind you of your inner-strength – who can resist them? Fashionista NOW: How To Dress Up In Shorts? Styling your shorts in semi-dressy getups. Fashion tips to follow! 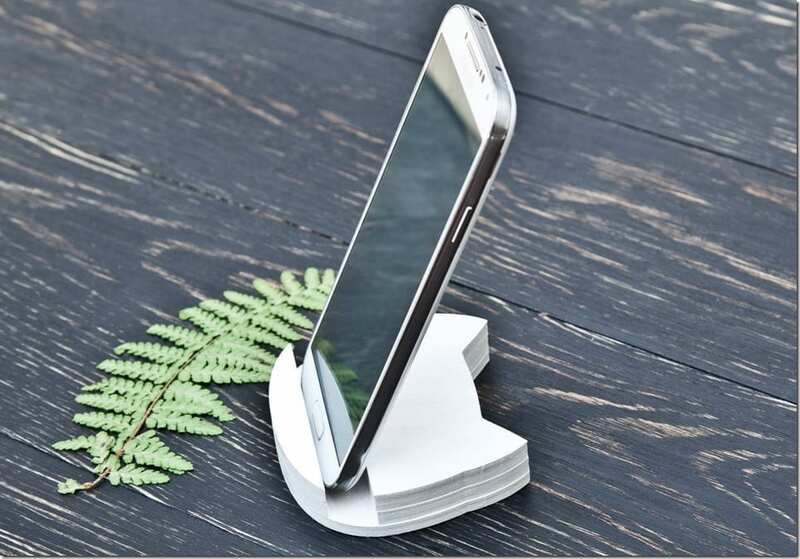 Where to park your beloved smartphone when your hands aren’t glued to it. How to get away wearing the same off-duty look daily: throw on a cardigan with a distinct style attitude! Wanna accessorize with jade jewelry this upcoming Lunar New Year? You’re in the right spot! 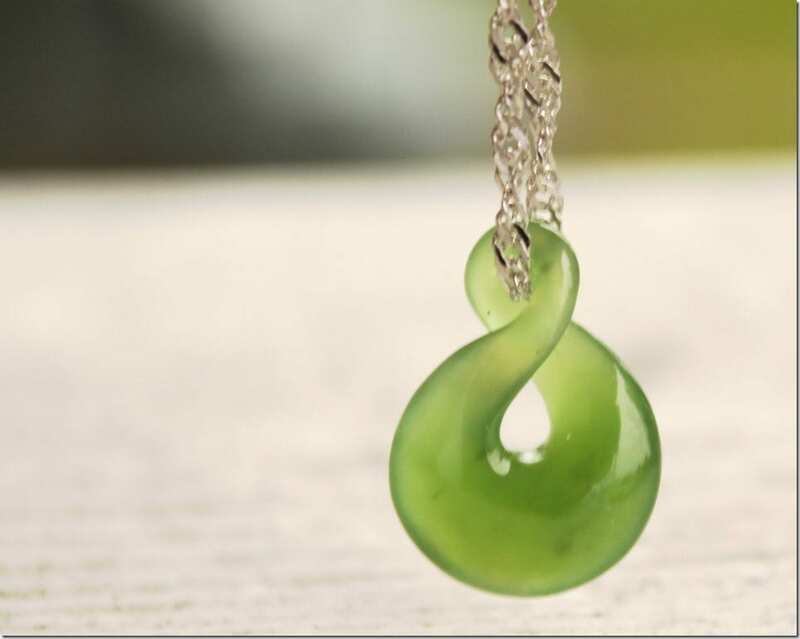 Check out our jade-licious jewelry list here! 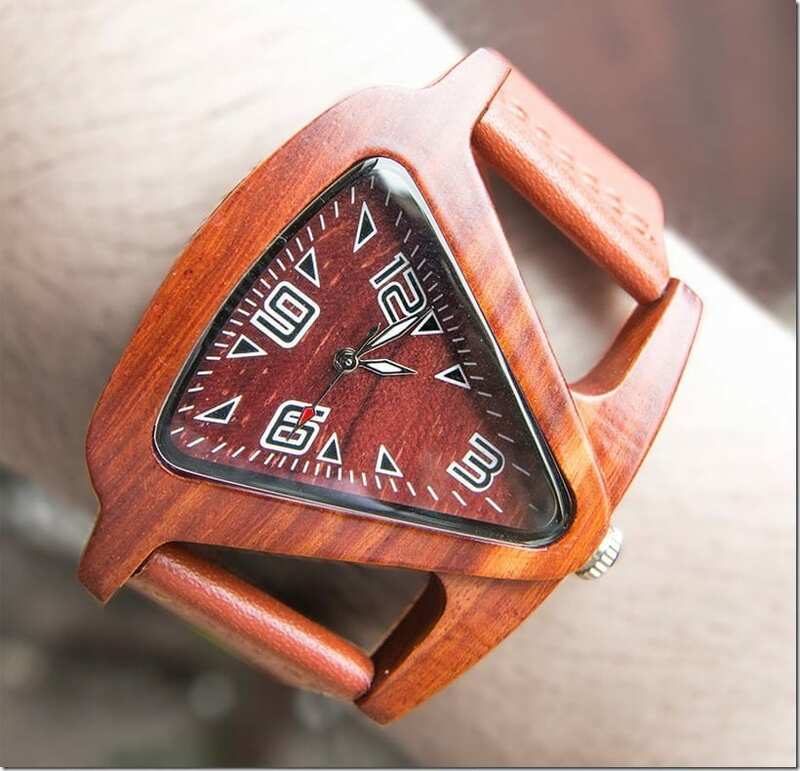 Triangular watches are where it’s at! I mean, would you just look at these! 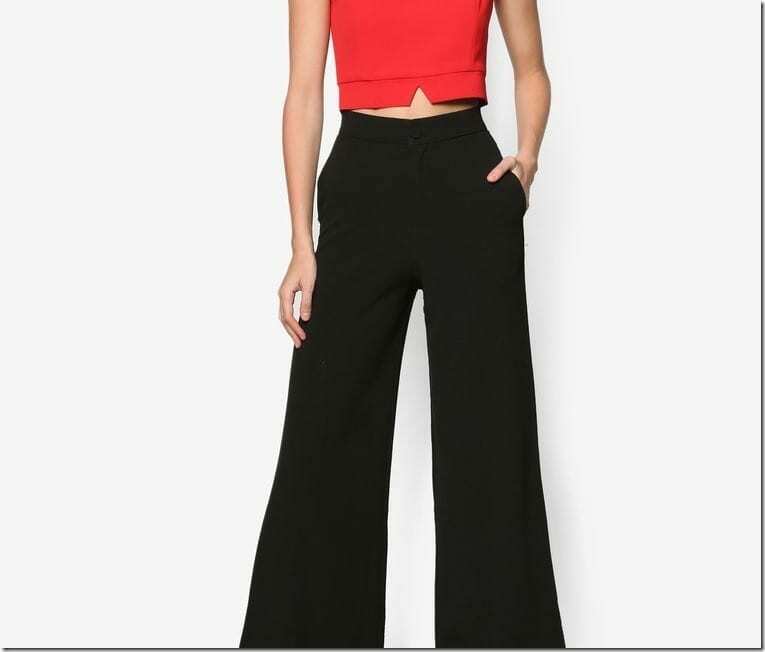 It’s 2017 and palazzos are still coveted and some readers are hunting them down to wear for the upcoming Lunar New Year, Valentine’s or insert whatever occasion you want to celebrate. Here’s a post to aid you in your hunt! Are you a bookworm or know someone who is? Character trait: He or she would rather be buried in books, digital or physical, rather than be all idle and dull. 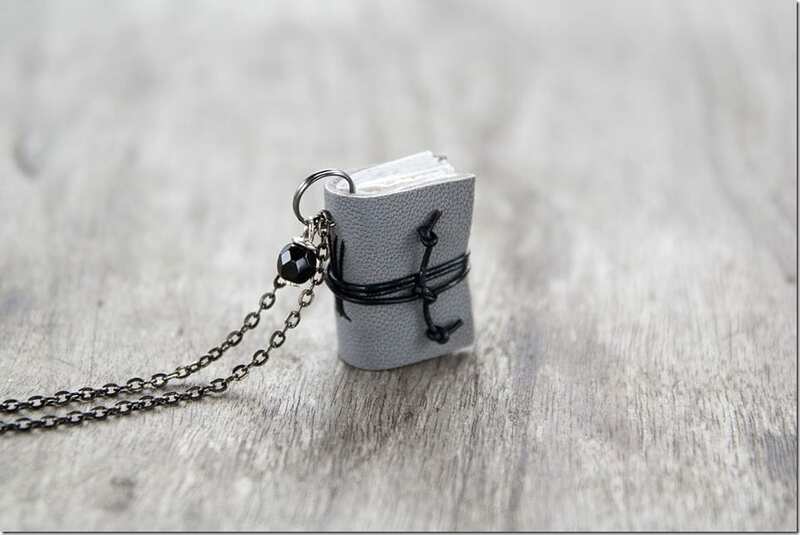 To all the bookworms out there, here’s a jewelry post dedicated to all of you, chronic page-turners. Mad and can’t get over wearing brown all day, everyday? Find more ways to wear the color trend here! So, we’re edging into a new year and according to the Chinese zodiac, it will be the year of a rooster. 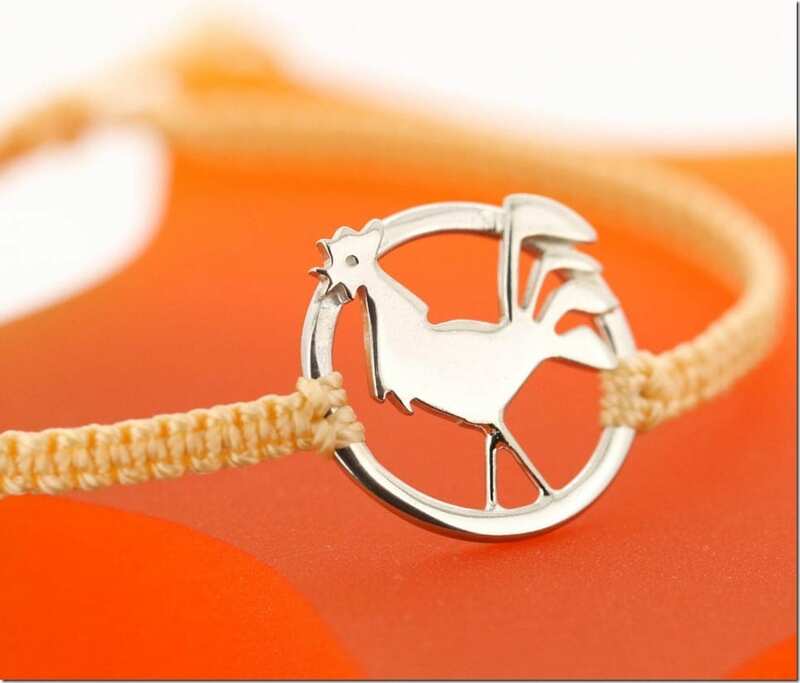 If you’re on a hunt for a rooster-inspired jewelry to gift to yourself or someone else, then this post is for you.